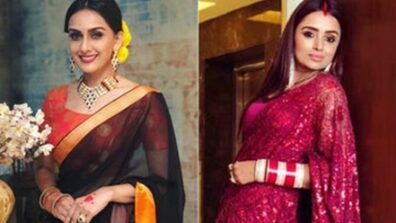 Star Plus’ popular and longest running GEC show, Yeh Rishta Kya Kehlata Hai produced by Rajan Shahi’s banner Director’s Kut has glued viewers to their TV screens with its intriguing twists and turns. As per the plot, Puru Mama (Rituraj Singh) is touching Naira (Shivangi Joshi) inappropriately on few occasions. He has troubled Mansi, cousin sister of Kartik during her childhood. 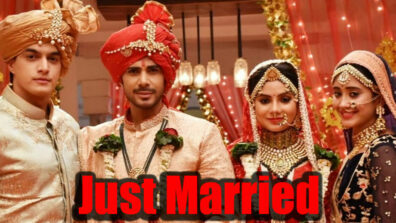 Now, Mansi is noticing the same happening with Naira. 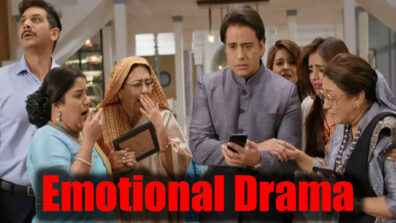 Dadi (Swati Chitnis) is aware about everything. 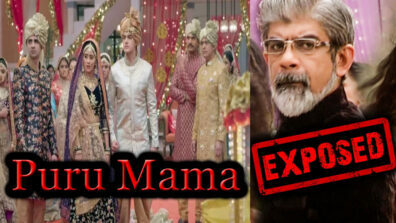 Audience will witness the truth of Puru Mama coming to the fore in the upcoming episodes. Soon, the girl will scream and tell the truth. She will expose Puru Mama and would also share about her bad past. 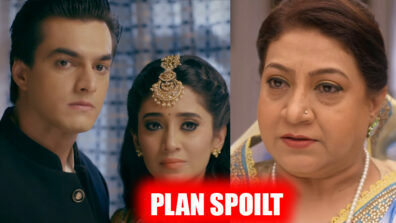 Dadi will try to stop Mansi. 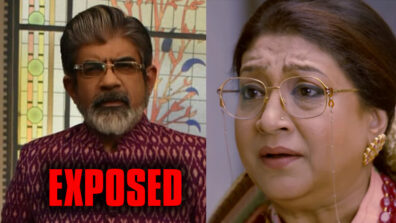 The girl will also reveal that Dadi knows about Puru’s real identity. What will happen next? 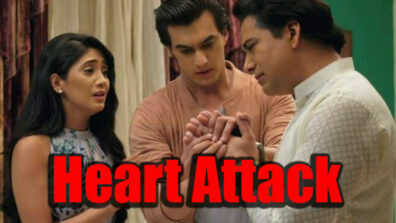 How will Kartik react on this drama?